We’ll ask you join us at CAST first to get ready for your ceremony. If your Ceremony is at 10:30am please arrive at CAST at around 8:30am. Click here for course list. If your Ceremony is at 2:30pm please arrive at CAST at around 12:30pm. 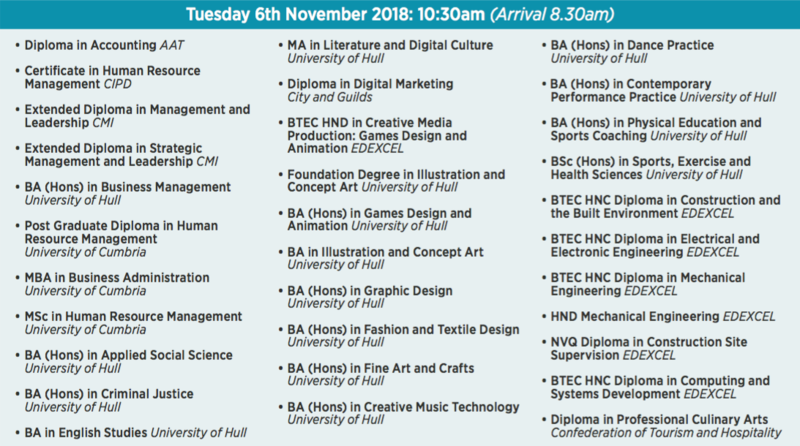 Click here for course list.